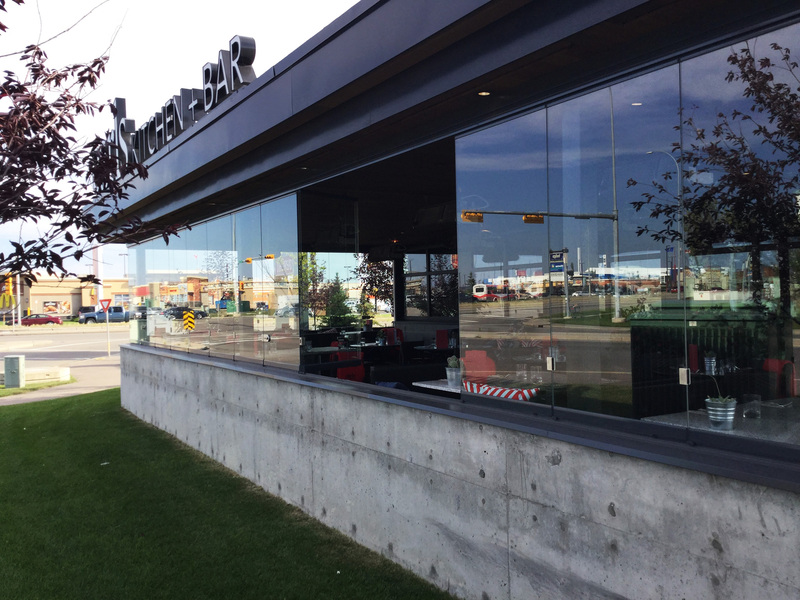 Our restaurant patio enclosures protect outside dining areas from wind and rain to extend the outdoor dining season. Made from glass, they make even small spaces feel open and light, and they don’t obstruct diners’ views. When the weather is pleasant, everyone wants to dine al fresco. But if the wind picks up, or if rain threatens, everyone wants to move inside! 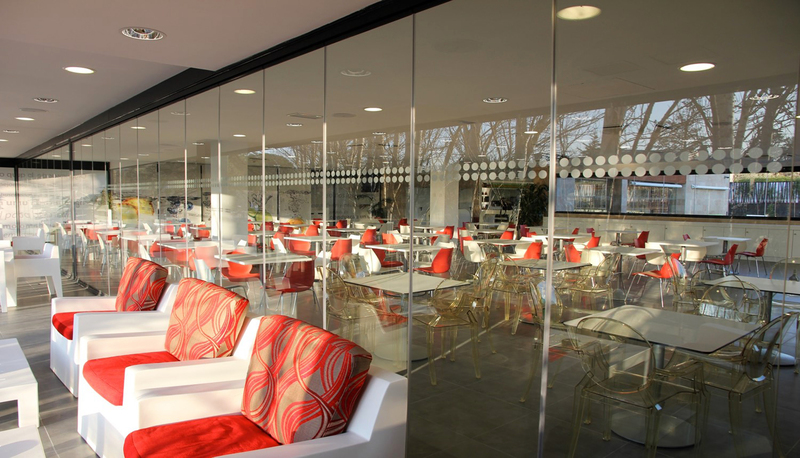 Our glass restaurant patio enclosures give restaurant owners and diners flexible protection from wind and rain to give your patio dining space a much longer season. Our glass restaurant patio enclosures can by fully closed, fully opened or somewhere in between, providing the ultimate in flexibility. Because they’re made of glass, they don’t obstruct views or make spaces feel confining. When your outdoor space is comfortable for diners—regardless of what the weather is doing—you can rely on it as a steady income generator. In addition, you’ll no longer have to deal with last-minute staffing or booking changes because you can count on your outdoor space being open. It takes the usage of our patio space from six months of the year to ten or more, which is huge! More potential revenue.